At Soft Play, we believe that designing a high return play system for your family entertainment center depends on having a precise understanding of your needs. It’s no longer enough to have a one-size-fits-all philosophy when it comes to designing the play areas that attract and retain customers. We understand what it takes to run a successful entertainment center and we are looking forward to sharing our expertise with you. Increased ROI. Soft Play indoor commercial playgrounds are made to last for years, making them a long-term investment that brings you more clients and attracts more families to your business. Our clients often report their playgrounds end up paying for themselves in more business and additional repeat business! Increased customer loyalty. Let’s face it — playgrounds are fun for the entire family! Kids get excited about playing on them and parents love seeing their children have fun. 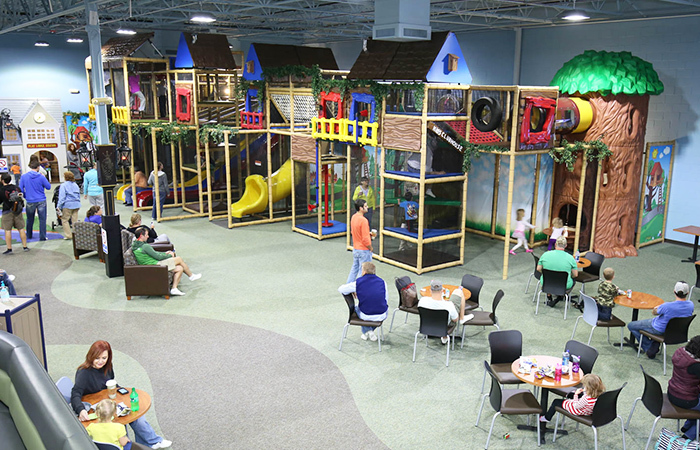 With a Soft Play playground at your family entertainment center, families have a reason to continue to come back to your facility. Branding opportunities. Soft Play can build a custom indoor playground for your business, meaning a play area with your business color scheme, branding or theme. This one-of-a-kind playground, which fits perfectly into your business aesthetic, can reinforce your image and the other services you offer. Quality. 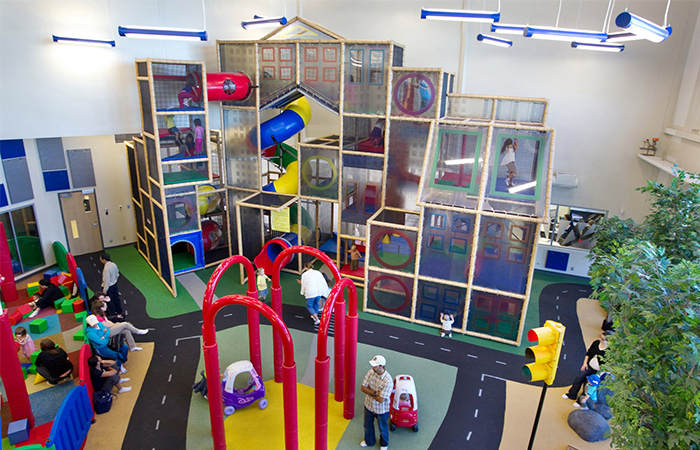 All Soft Play indoor playgrounds are made from the highest-quality materials and careful attention to detail. Children appreciate the fun and parents enjoy knowing their children are playing on safe and high-quality products. Durability. Soft Play commercial indoor playground are made from rugged plastic and have components that can stand up to years of use, even with hundreds of children playing on the equipment day after day. Fun. Family entertainment centers are meant to be fun for the whole family, and Soft Play indoor play areas deliver fun to kids on a huge scale. 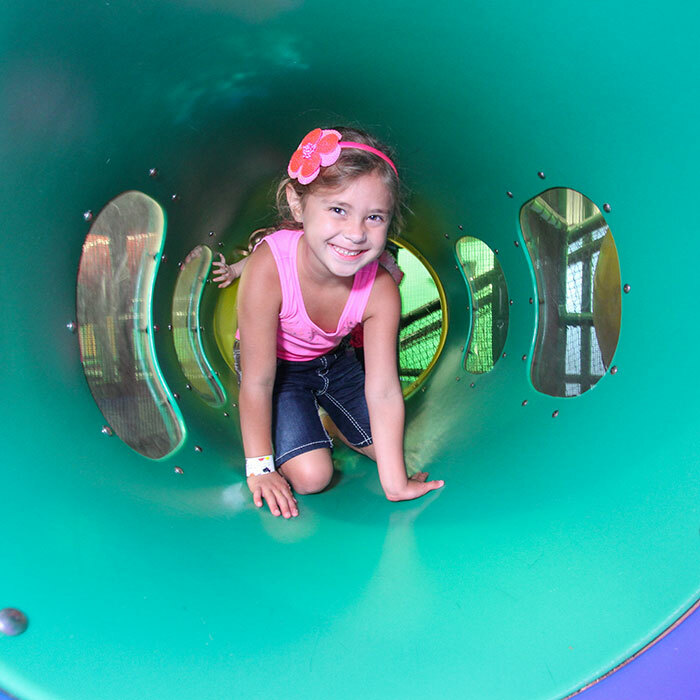 With lots of activities possible, plus bright colors and innovative features, our indoor playgrounds will bring smiles to families. Safety. 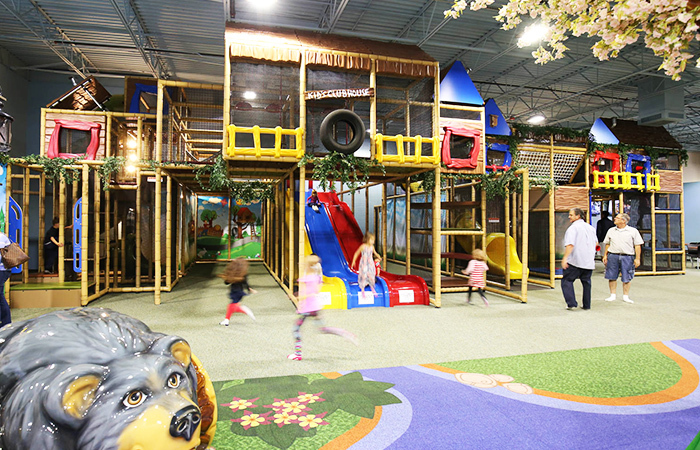 When Soft Play creates indoor playgrounds for family entertainment centers, we put safety first. All of our play equipment is designed for safety and is carefully tested to ensure the security of every child at play. Most of the playgrounds Soft Play creates are custom designed. This enables you to assist us in creating the perfect playground that meets your play area objectives, fits your location and meets your customer and/or user demands. We help FECs custom design play environments for the area’s unique target market. Our in-depth understanding of FEC needs and requirements together with the knowledge of play value the kids and families are looking for today will help you set a good foundation for long-term success of your business. Entertainment Centers are highly dependent on repeat business from residents living in the community. Play space designs should offer the quality and play value required to create repeat business. That’s why we build play structures that not only attract customers but also keep them coming back for more. An important part of successful FEC business is a weekday business that includes weekday attendance by parents or caregivers with preschool children, school field trips, company parties and holiday camps. We know how to help you design play spaces to attract and retain healthy weekly business. If you’re looking for play equipment for family entertainment centers, browse the selection at Soft Play or contact us today to discuss our custom options. Are you ready to start or upgrade your entertainment center? 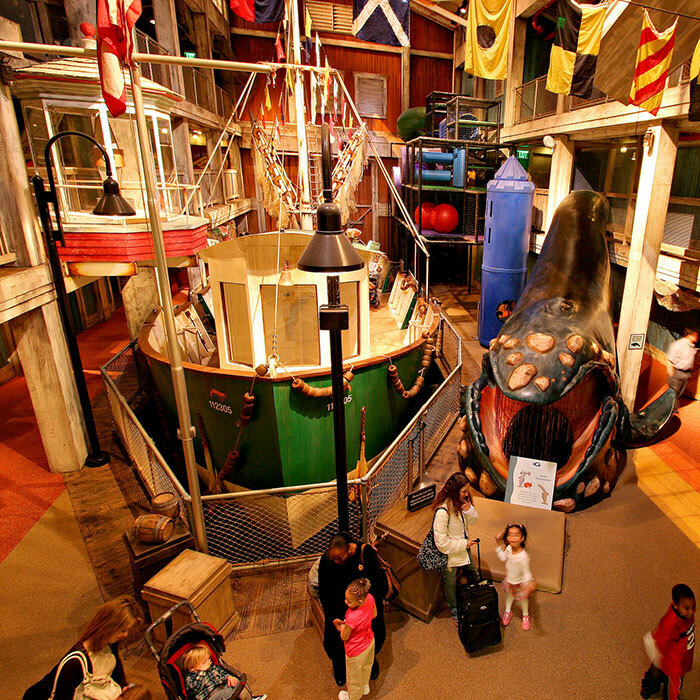 We couldn’t have asked for a better attraction – 750 children play on it a day! Not only we have our sales increased 57% since we installed it, but the minute the kids arrive, they run to the soft play playground. We have Soft Play Playgrounds in two of our locations. When we installed our first one, we saw an 18% increase in sales the first year! We installed our second one last March and have already seen a 14% sales increase. We worked with Soft Play to design and install a custom two story climbing structure at our new Discovery Place KIDS museum. They worked with our designers and architects to build a structure that is accessible by both children and adults to encourage family interaction within the museum. Our guests are enjoying the structure very much and in the first year, the museum is exceeding our visitor and membership expectations.